← Talk to, listen in on, and watch your competitors? I recently began rereading Sherlock Holmes, actually Arthur Conan Doyle’s A Treasury of Sherlock Holmes. The difference is not only that this is shorter than the complete works, which I have read several times, but also that the selections in it were chosen by Doyle’s son. It also applies to competitive intelligence. No, I am not saying that everyone in competitive intelligence is a genius, or that you need to be a genius to do competitive intelligence. I am saying that you must have a good capacity for “taking pains”. By that, I mean for paying attention to detail, for going back one last time to check your research, your notes, or reach out for something you may have missed, overlooked, or misinterpreted. This is not to say that you can obsess over your work, going back again and again to seek perfection. 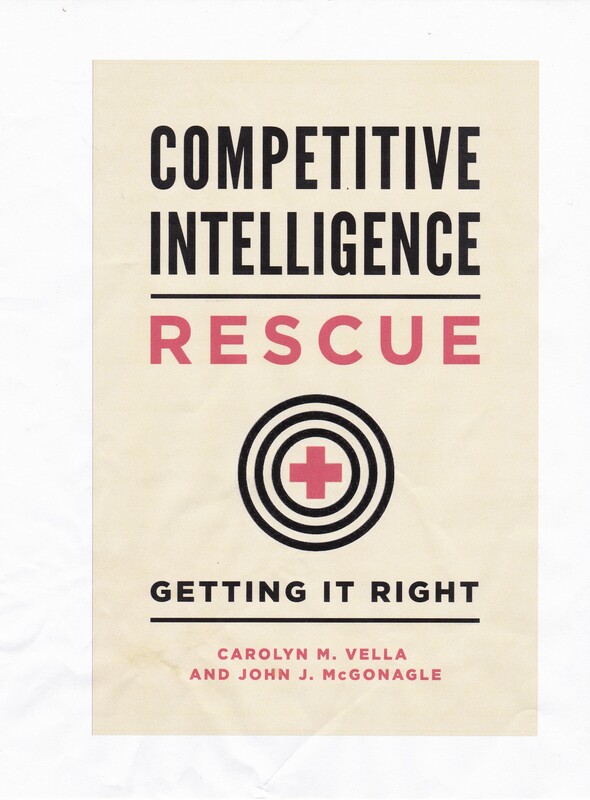 Always keep in mind that one difference between competitive intelligence and academic research, as Washington Platt said about governmental intelligence, is that “[t]ime is of the essence in intelligence, while it is usually a side issue in scholarly research.”(Page 24). Washington Platt, Strategic Intelligence Production: Basic Principles. Frederick A. Praeger, 1957.